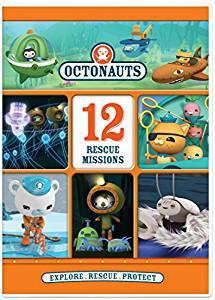 Octonauts have been a family favorite for the last 5 years. My 6 year old still watches them but now his 1 year old brother is equally obsessed. 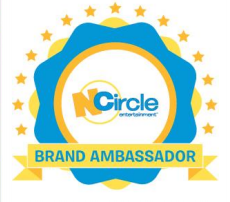 He shouts Octonauts, Kwazii's Yeow and hums the theme song! It is adorable to see him do that. He really loves watching. This dvd - 12 Rescue Missions - has some of my favorite episodes on it. I love Artificial Reef and learning about fish camouflaging. I also love the learning about the Midnight Zone in the episode Yeti Crab. This is a beautifully sweet show that also teaches children all about the creatures under the sea. It is educational but also enjoyable to watch! You can get your copy of Octonauts 12 Missions at your local retailer or online at stores like NCircleEntertainment.com. 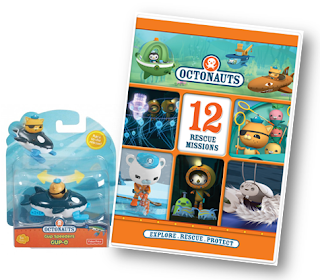 One lucky reader will win the 12 Rescue Missions DVD and a Octonauts toy!! Our favorite Octonaut is Kwazii. Peso is one of our favorites.